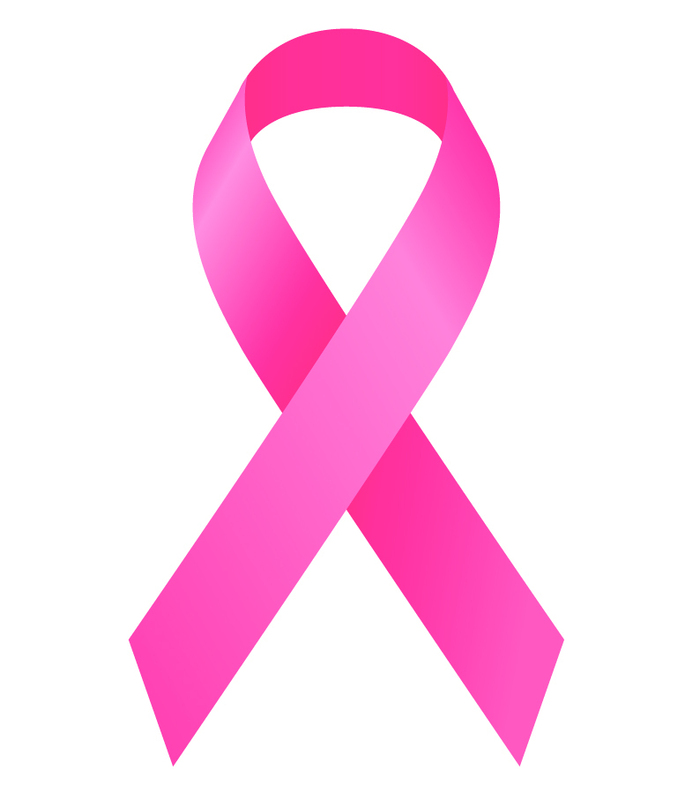 One in eight women in the United States will develop breast cancer in her lifetime, and breast cancer is the second most commonly diagnosed cancer in American women after skin cancer. Contrary to what you might think, only 5-10% of breast cancers are linked to genetic mutations while 85% occur in women with no family history. Basically, if you’re a woman, listen up! It’s important to know what affects your risk. While you can’t control everything, there are some things you can control. There’s no one food that increases your risk of breast cancer, and research is ongoing on the link between diet and breast cancer. Research shows that sticking to a low-fat diet may reduce your risk of getting breast cancer and may also prevent it from coming back if you’ve had breast cancer. Aim for less than 30 grams of fat per day and make most of those healthy fats like salmon, tuna, avocado, olive oil, nuts, and seeds. Limit saturated fat intake to less than 10% of your total calories each day. Saturated fat is found in red meat, cheese, full-fat dairy (milk, yogurt), many processed foods, and many baked goods. They are full of cancer-fighting compounds like antioxidants. 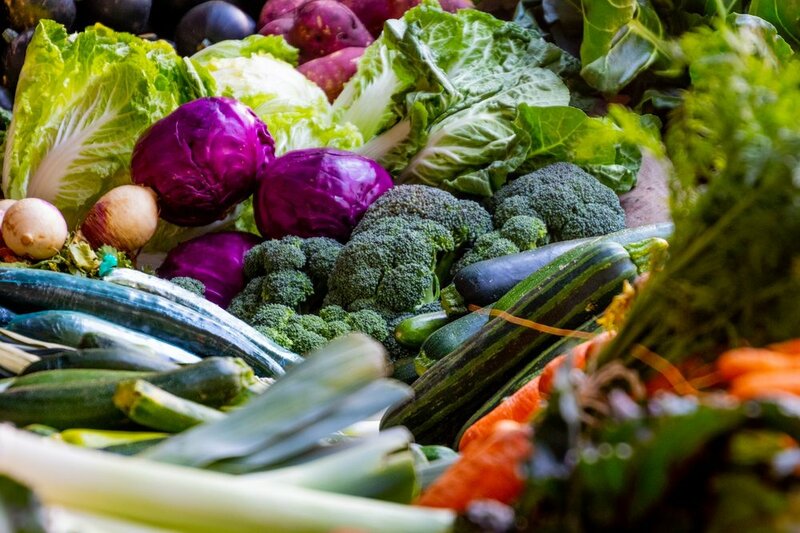 Cruciferous vegetables, like broccoli, cauliflower, and Brussels sprouts, may reduce the risk of cancer. Want to know the science behind why? Click here to read more. Cruciferous vegetables might give you gas too. That’s because they’re also prebiotics - food for your gut bacteria. When your gut bacteria feed on prebiotics, they can produce more good gut bacteria. More research is emerging on this. Fruits and vegetables are high in fiber. Fiber is also food for your gut, helps lower cholesterol, and is THE nutrient to focus on if you’re trying to lose and/or manage your weight. Have I convinced you to load up on fruits and vegetables yet? ;) Aim to make half your plate fruits and veggies at each meal. I’ll keep this one short because we all know it’s good to exercise. Exercise reduces the risk of dying from any cause. Inflammation causes cell damage in the body, but exercise can reduce the damage. Exercise also helps you maintain a healthy weight, reduce stress, reduce your risk of heart disease and diabetes, lower cholesterol, and lower blood pressure. For those who’ve had breast cancer, exercising can reduce your risk of dying from it. Start small. Do 5-10 minutes of walking each day. Do some push ups and planks before bedtime. Get a tracker and aim for 10,000 steps per day. Take this quiz by Bright Pink to assess your risk of getting breast or ovarian cancer. Aside from my role as a dietitian, I’m also a Stylist with Stella & Dot and a Specialist with EVER Skincare. Partnering with these companies helps me fulfill my mission of helping women love their bodies from the inside out. I don’t know about you but I feel my best when I’m eating healthy food, moving my body, putting clean products on my skin, and dressing up a little! The mission of these companies is also to empower women and give back in a variety of ways. 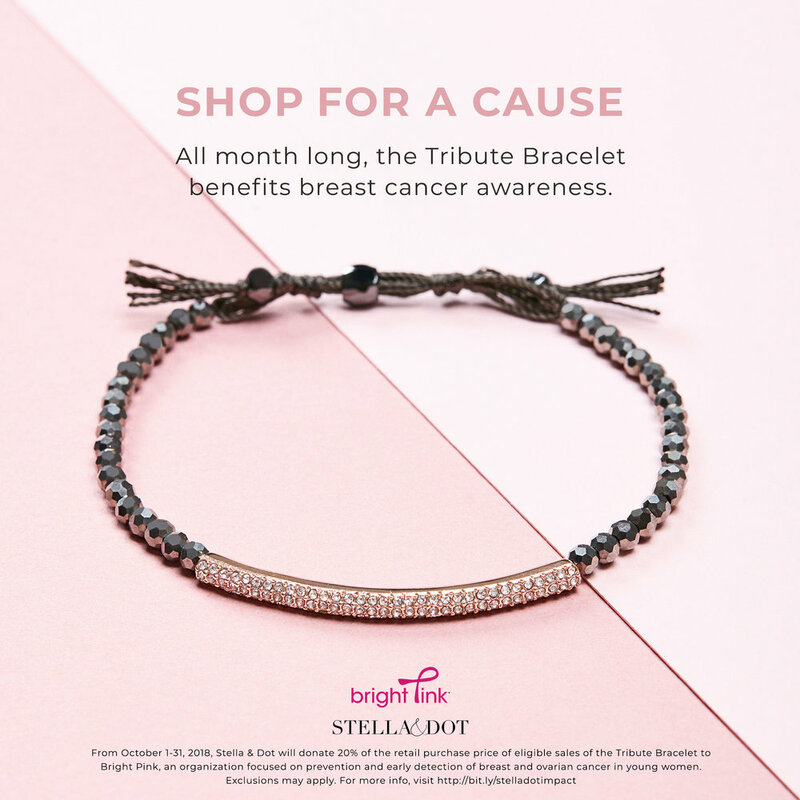 During the month of October, they’re both partnering with Bright Pink, an organization aimed to raise awareness of breast and ovarian cancers. Disclaimer: I make commissions from Stella & Dot and EVER Skincare purchases.